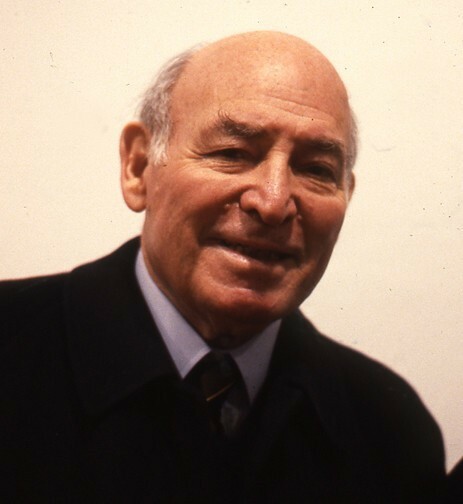 Vintage photo of George Wein. By Charles Giuliano. I’ve been producing the Newport Jazz Festival since 1954 and I'm proud to announce that the festival will be celebrating its 60th anniversary on August 1 - 3, 2014. This may be the first time you're hearing from me personally, but I know I've met many of you festival-goers while riding around on my golf-cart, known as the "Wein Machine." It's always great to talk with fellow jazz-lovers. In case you haven't been to Newport before, it's one of the most beautiful festival sites in the world. Narragansett Bay is alive with fleets of sailboats and yachts against the historic backdrop of Fort Adams. The festival features three stages, presenting 15 major artists of all styles of jazz each day. The town itself is as picturesque as any seaport town in North America and for you foodies, you can’t beat a Newport lobster roll. I'd like to let you know about two wonderful early ticket-buying programs we have for the 2014 festival. We are currently offering $20 tickets for students, which are flexible and can be used for either Saturday or Sunday at Fort Adams. We are also offering $55 'flex' tickets for adults. These flex tickets are flying out the door, and the fact that many of you are buying these tickets before the program is announced shows your trust in what we’re doing at Newport. It makes me very proud that we have earned that trust and I can think of no better way to celebrate the 60th anniversary than by having all of you there. We will be announcing the full program in January, and at that time the regularly priced tickets will be on-sale at $74. The $20 student tickets will remain available (although they won't be flexible). You’ll be hearing from me from time to time as we give you a preview of some of the artists and other news about the festival. There are only a limited number of $55 flex tickets available, so to purchase them while they last use the Ticketmaster link below and enter the special offer code NJFLEX. Service charges apply. Interview with Wein part one.